Someone is poisoning diners in New Orleans’ best restaurants. 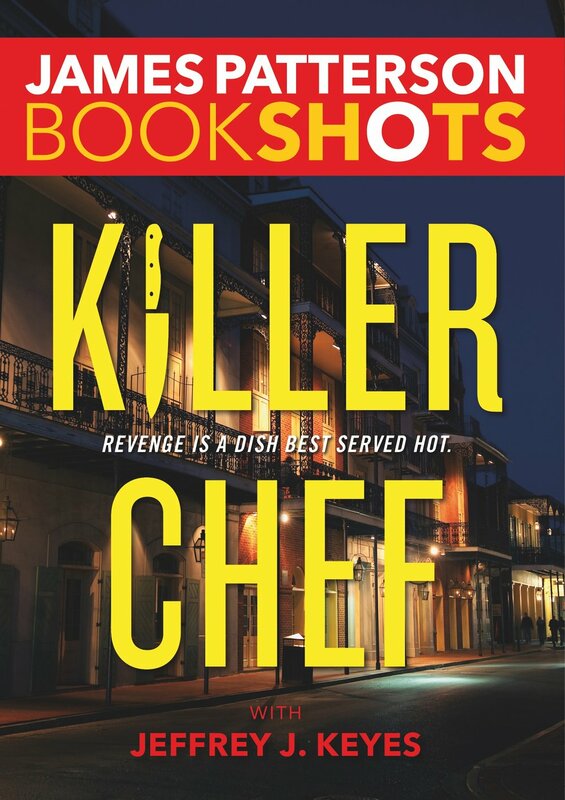 Now it’s up to chef and homicide cop Caleb Rooney to catch a killer–who has an appetite for revenge. Co-authored with James Patterson for Hachette Book Group and Little, Brown and Company.